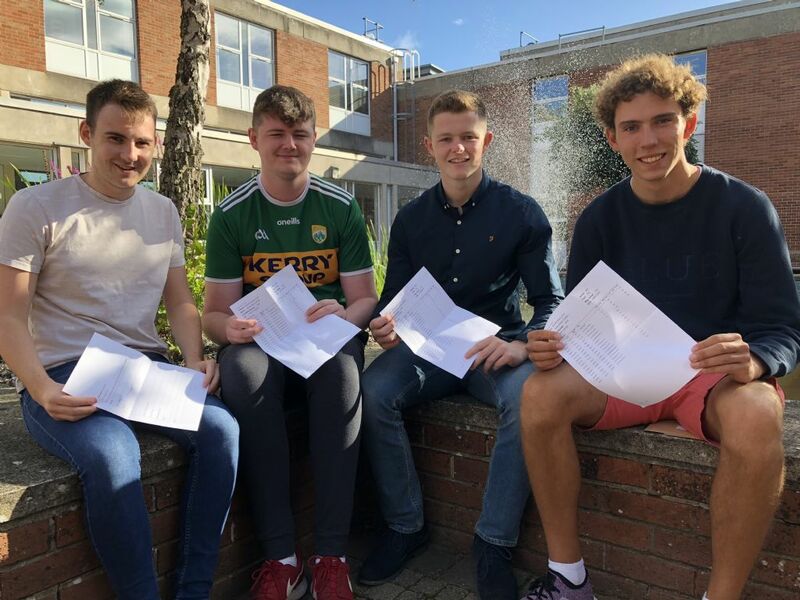 The St. Colman’s College community is very proud of the outstanding results obtained by Y14 and Y13 Violet Hill students in their 2018 A2 and AS examinations. The excellent results, which firmly places Violet Hill as one of Northern Ireland’s top achieving Boys’ Grammar Schools, have been attained across the wide range of academic and vocational subjects which the College offers. Over 88% of students obtained 3 or more A* - C grades, 25 students were awarded A*/A grades in 3 or more subjects and over 95% of all grades attained were A* - C.
As a consequence of having achieved their potential, our students are now equipped to look forward to embarking on the next stage of their educational journey with pride and confidence.